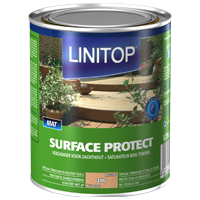 Gelified water-based saturating oil for terraces, duckboards and all outdoor horizontal surfaces. 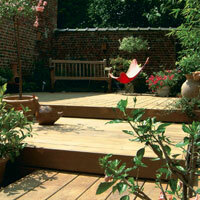 Protects and preserves the natural appearance of the wood. Gelified formula: does not run. Increased UV protection: excellent resistance to bad weather. Non-film forming: does not flake. Available as colourless or coloured. The colourless can be coloured with a universal colouring (consult us). 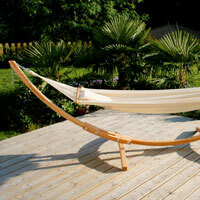 For terraces, always work slat by slat along their entire length. Dust-dry : 24 to 48 h.